Home wiring is not something to fool around with. It is literally a life and death matter. Poor wiring can lead to personal injury and electrically caused fires, both of which you want to avoid at all costs. In order to ensure your home wiring is done correctly, there are a few basics that you need to be aware of. The key to safe basic house wiring is always keeping in mind that electricity packs a big, and deadly, punch. Even the most trained professional takes their life in their hands if they don’t follow basic safety procedure. 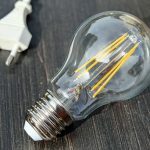 The best preventative measure you can take, whether you’re installing basic electrical wiring, or just examining the wiring you do have, is to always make sure the power is turned off from the get go. Whether you’re re-wiring your entire home or just replacing a faulty outlet, be sure to take a trip to the control panel and cut the power to the area you’re working on. With electrical work there is never an excuse not to follow rules and regulations. As mentioned before, electricity can be a dangerous animal if it isn’t treated properly. Your locality’s codes and regulations regarding residential wiring have been put in place for a reason: to protect you, the homeowner. 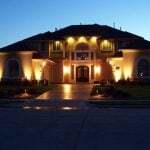 Anytime you are working with basic house wiring, study up on standard procedures so you don’t put your family or yourself in jeopardy. 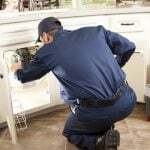 And if you’re undertaking a major home wiring project, get familiar with your local inspector. Don’t view them as a hurdle to overcome, but as a valuable resource you can draw on to get the job done right. Service Entry. 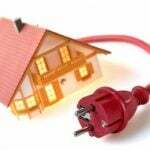 This refers to the point in your home where your electrical service goes from the main grid into your home. Your service entry is critical and there are a few things to keep tabs on. First of all, make sure any entry lines are at least 10 feet above the ground, inaccessible from windows, and free of obstructions such as tree limbs. Besides that, make sure your service entry is properly installed so no water can penetrate the access point. Panel Board. 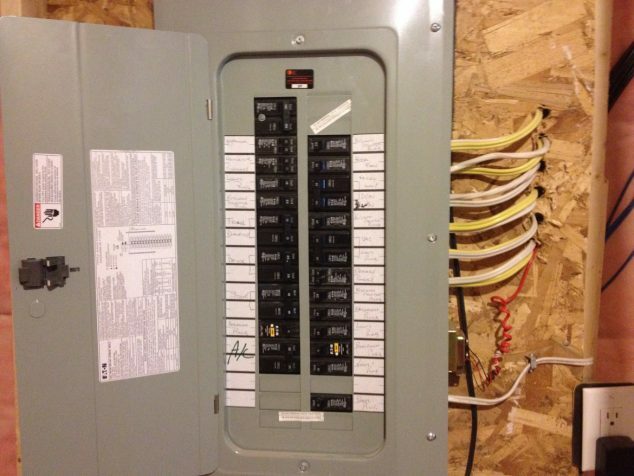 Your panel board is your control center when it comes to electrical wiring. 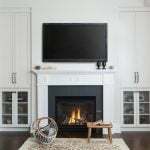 Whether you’re installing a dishwasher or running wiring to a new addition, this is the place you visit to ensure electricity is cut off when you start your work, and where you install new breakers if you’re undergoing a major remodel. Branch Circuits. This refers to the isolated areas of areas of your home where your panel board directs electrical currents. 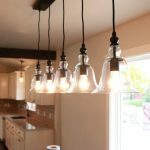 It’s the reason you can cut power to your kitchen while leaving the rest of the house operational. Understanding where and how each branch circuit operates is critical to performing any basic house wiring project. With most home improvement jobs you can do it yourself with a little elbow grease and patience. Electrical work is one of the exceptions. Unless you’re experienced in home wiring, you don’t want to do this job yourself. The safety risks are just too great. 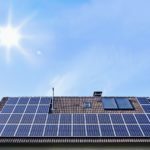 Add to that the need to meet local rules and regulations, and it’s a good idea to hire someone who is experienced in basic house wiring to tackle this job for you. 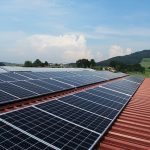 It will mean you’ll have to jump through fewer hoops before your work is approved, and you can rest easy knowing all your basic electrical wiring has been done with your safety in mind. 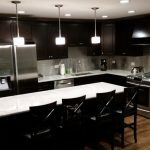 Need to find a pro for your Electrical Project?